Paul Hsieh PJMedia Column: Will Tomorrow’s Medical Innovations Be There When You Need Them? PJ Media recently published my latest OpEd, "Will Tomorrow’s Medical Innovations Be There When You Need Them?" 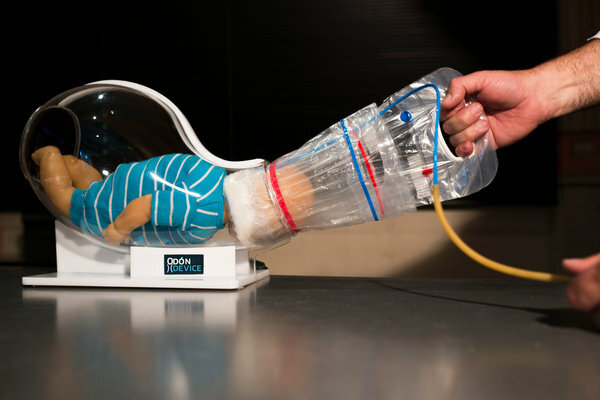 Update: A great example of medical innovation coming from unexpected places was this 11/14/2013 New York Times article describing how an Argentinian car mechanic saw a Youtube video on how to extract a stuck cork from a wine bottle and realized it could also be used to help extract babies stuck in the birth canal.